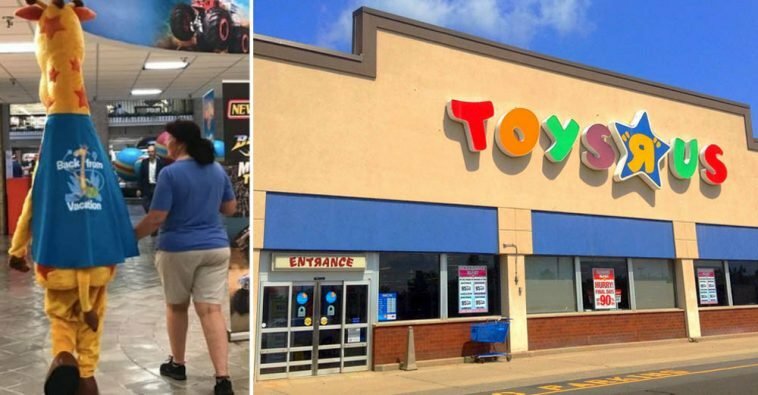 It was recently reported that Toys “R” Us would be canceling their bankruptcy, reviving their brand, and re-opening store locations. 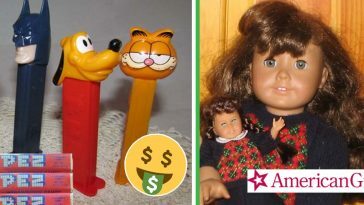 The company has already revealed their newest and most jaw-dropping plan yet, and long-term Toys “R” Us fans don’t know how to feel about it. In the midst of canceling their bankruptcy and retaining their branding and mascot by the lenders, investors figured out a great way to make sales sore. It involves the iconic Geoffrey the Giraffe, who has been the Toys “R” Us mascot for years. 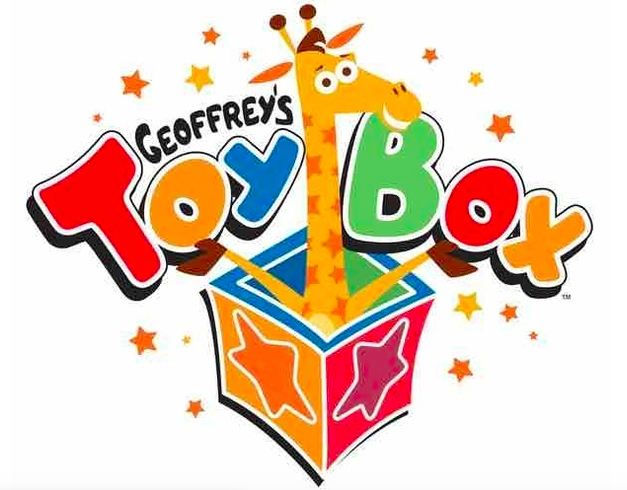 Now, he’s the main event as Toys “R” Us changes its name to Geoffrey’s Toy Box. Dallas Toy Preview’s official website was the first to break the news about the Toys “R” Us name change. The company ultimately credits their long-time mascot for inspiring a hopefully successful rebrand. 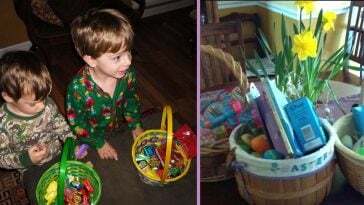 So, when can anxious consumers get their hands on Geoffrey’s Toy Box’s items? 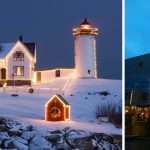 According to Throwbacks, consumers can expect the first set of locations to open as soon as November, despite previous reports saying that the reviving brand might miss out on holiday sales. 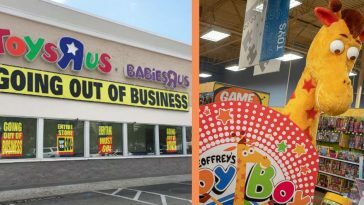 The store apparently plans to be a “shop-within-a-shop” and plans to feature larger retailers with mini-locations inside of their Geoffrey’s Toy Box store locations. Apparently, former Toys “R” Us employees are not happy with what they call a “PR Stunt”. 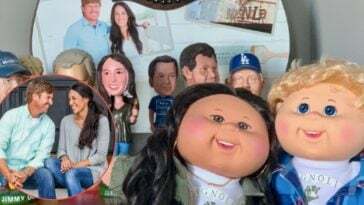 Carrie Gleason, campaign manager for advocacy group Rise Up Retain was one of the many to refer to the Toys “R” Us closing/revival in such a way as many former employees are still awaiting severance pay. Toys “R” Us still owe about $75 million in severance pay and apparently only $25 million has been set aside. Despite this, many former employees hope to work for the newest retail store once again upon re-opening. While the rest of us are certainly happy that Geoffrey is “back from vacation,” only time will tell on the success of the brand’s impending revival. 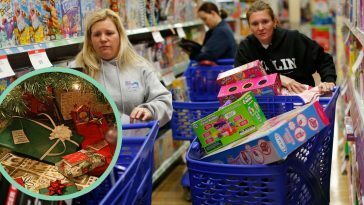 Be sure to SHARE this article if you’re excited about the new Toys “R” Us revival! 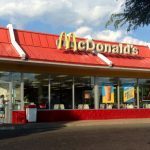 Why Has McDonald’s Closed Over 2,000 U.S. Locations In The Last 2 Years?